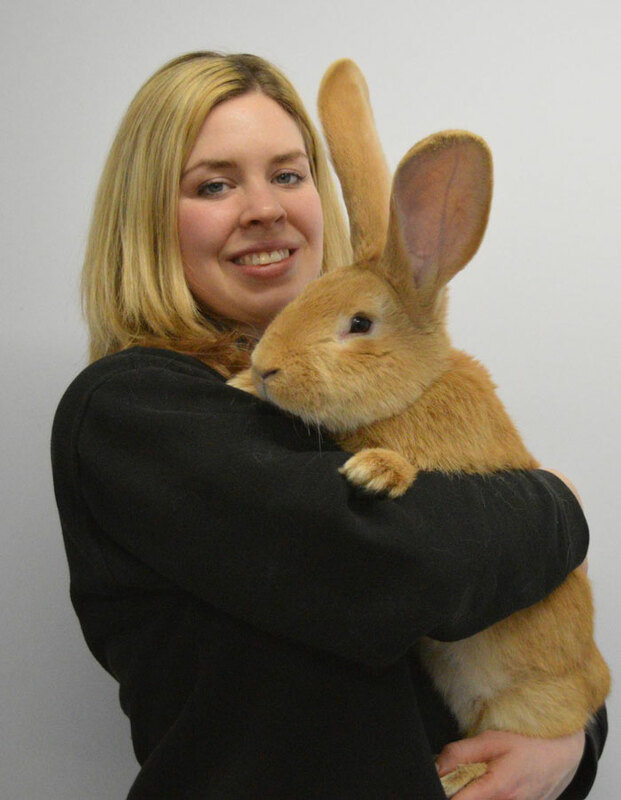 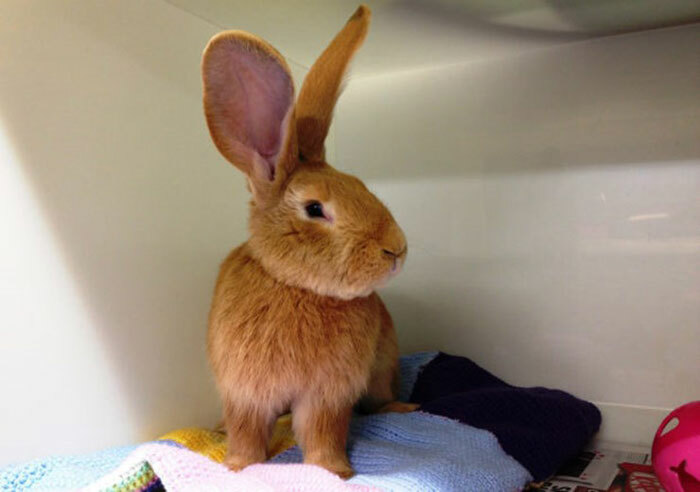 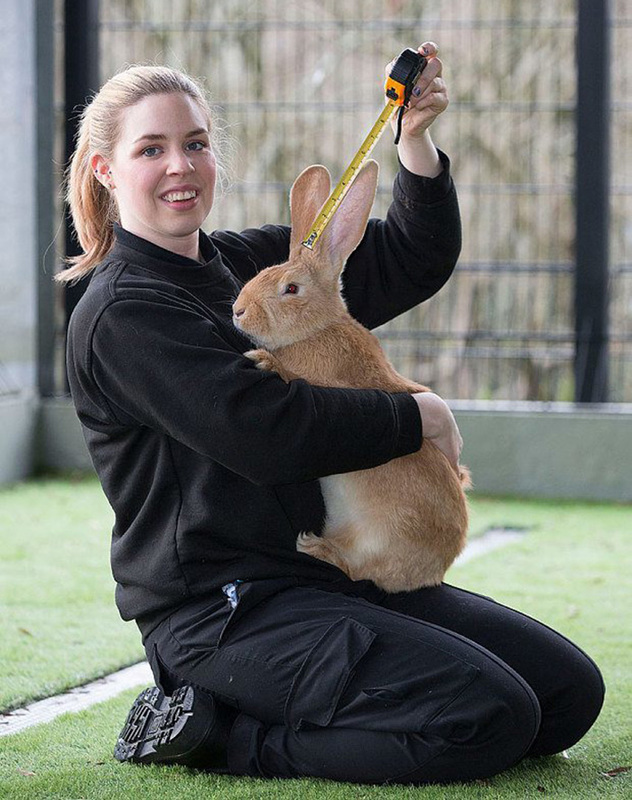 Both the words “continental” and “Atlas” suit this dog-sized rabbit who was recently put up for adoption with the Scottish SPCA. 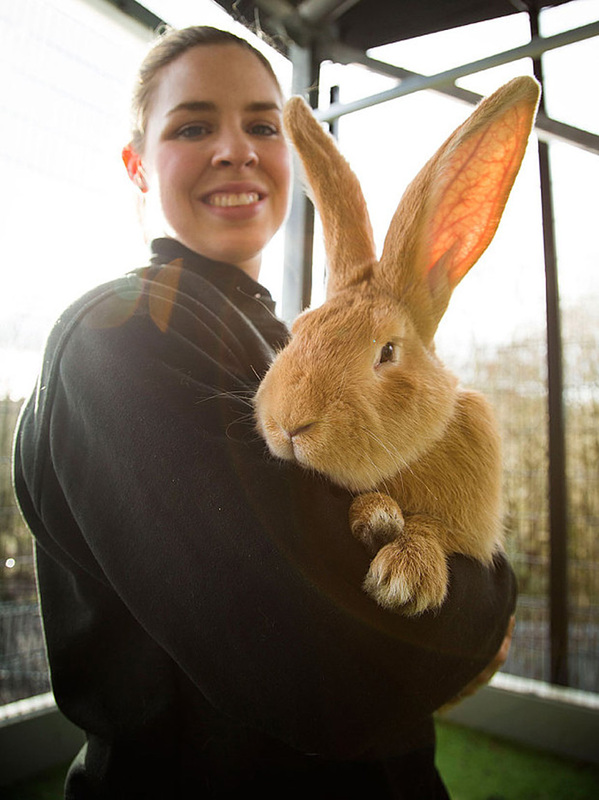 The 7-month-old giant continental rabbit, who as an adult might weigh more than 7kg or 15lb, is in desperate need of a home. 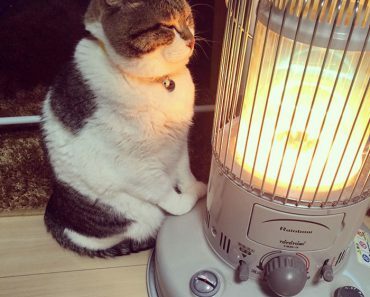 Help him, Pandas…you’re his only hope! 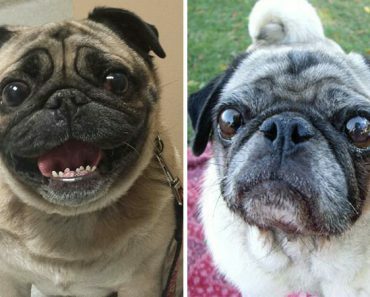 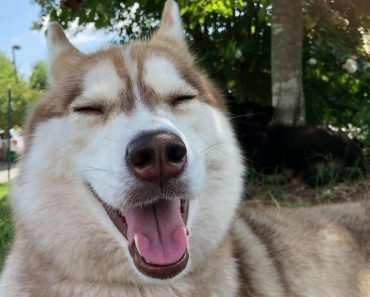 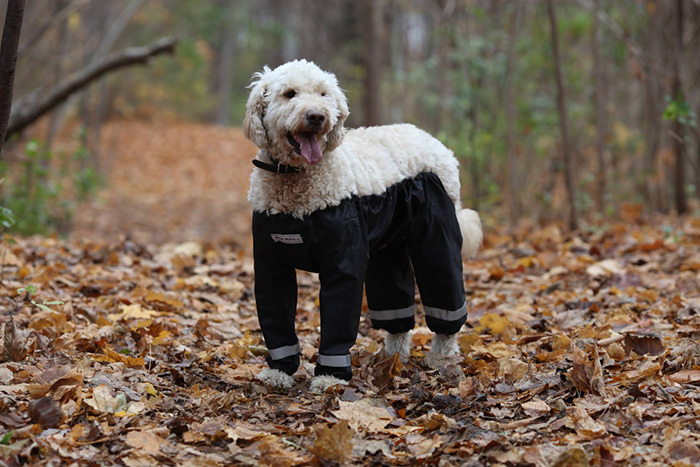 Riddle Finally Solved: Dogs Should Wear Pants Like This!